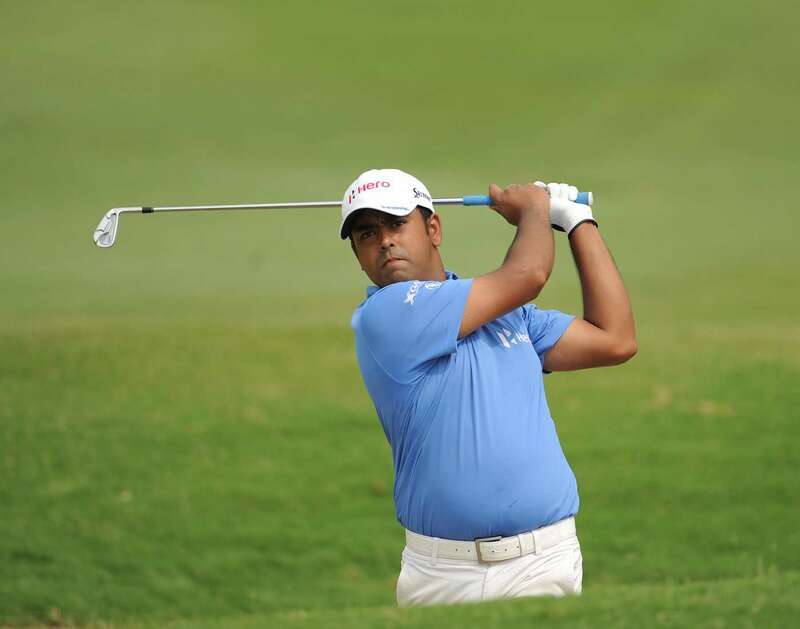 Anirban Lahiri, a professional golfer was born on June 29, 1987 in Bangalore, India. He currently plays on the Asian Tour, European Tour and the PGA Tour. Rosa Maria Correia dos Santos Mota also known as Rosa Mota is a former marathon runner from Portugal, born on June 29, 1958. 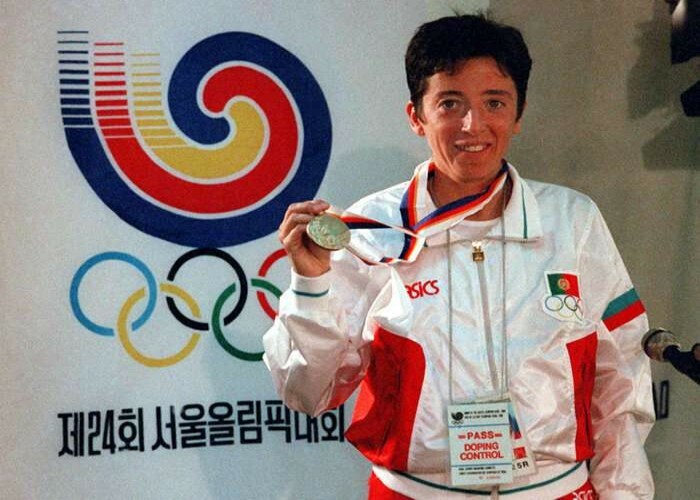 She was the first Portuguese sportswoman to win an Olympic gold for her nation. Rosa has won numerous competitions through her swift running abilities. 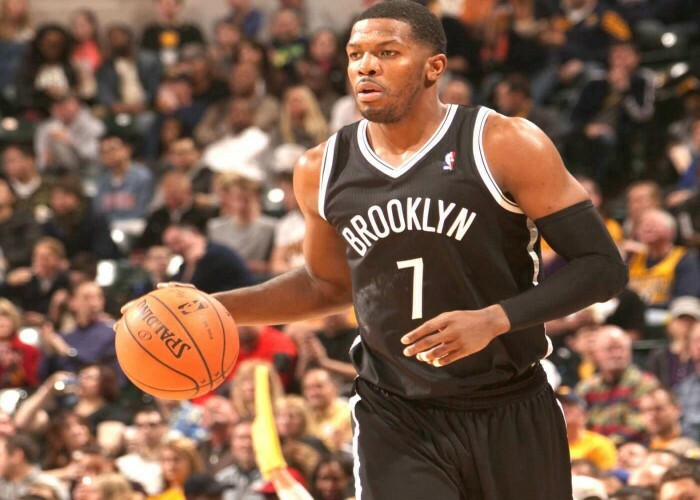 Born on June 29, 1981, Joe Marcus Johnson is an American professional basketball player for the Utah Jazz of the NBA. 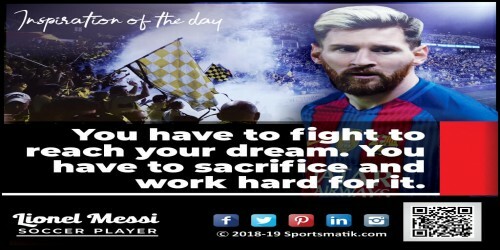 He has also played for the Atlanta Hawks, Miami Heat, Phoenix Suns and Brooklyn Nets and has also represented the United States national team. 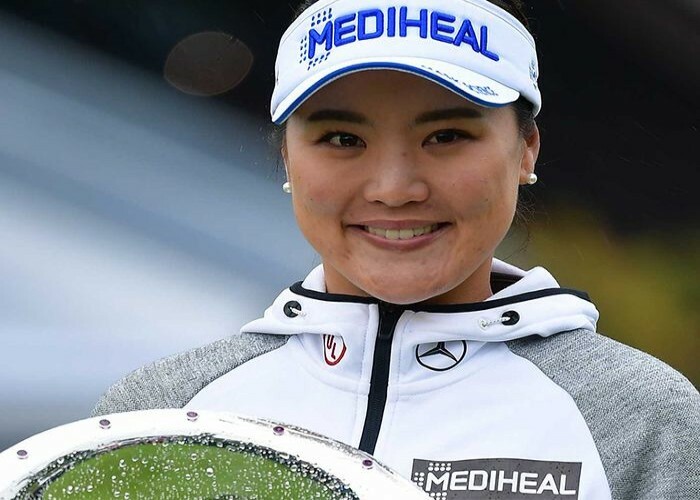 Born on 29th June 1990, Ryu So-yeon is a professional golfer from South Korea who has been the major champion two times by winning the U.S. Women's Open 2011 and the ANA Inspiration in 2017. Dominated the U.S. Women's Open on 11th July 2011 and won her second major championship ANA Inspiration on 2nd April 2017 with a sudden death playoff hit.